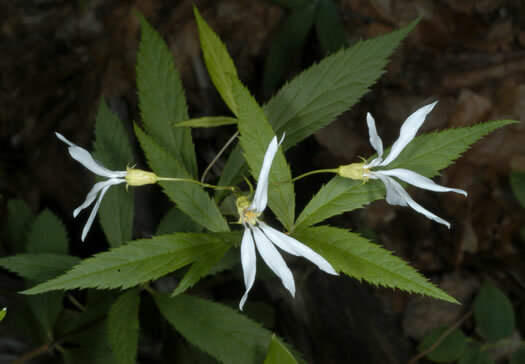 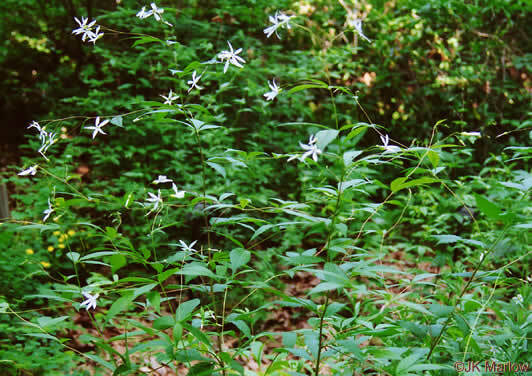 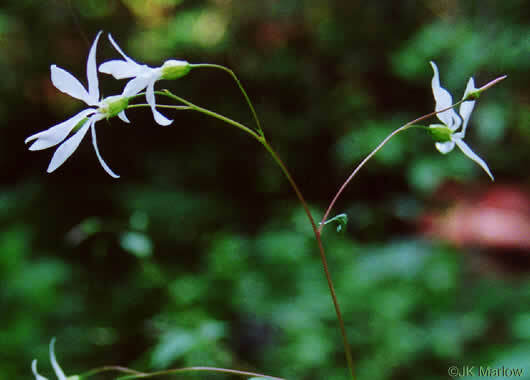 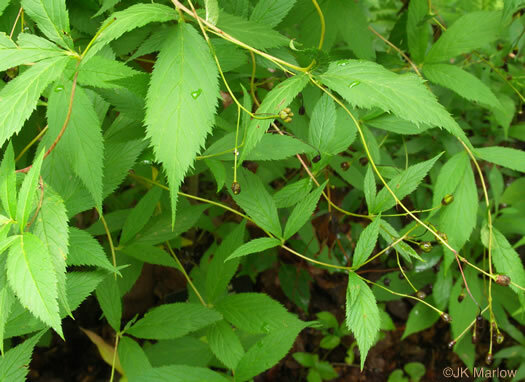 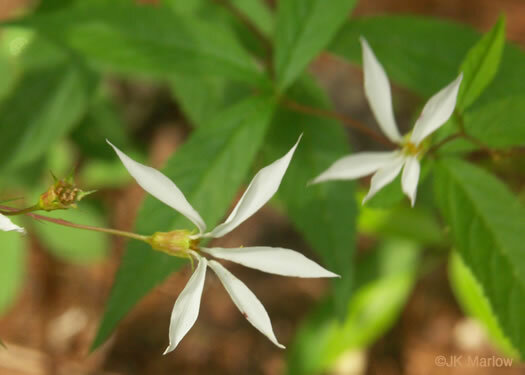 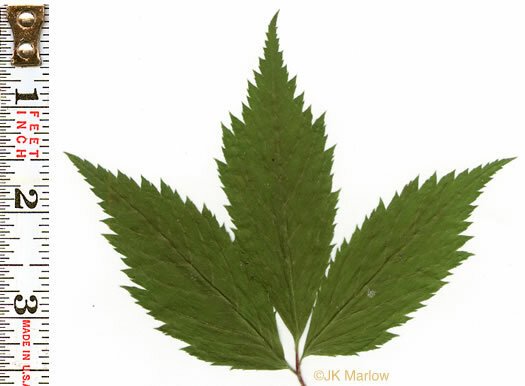 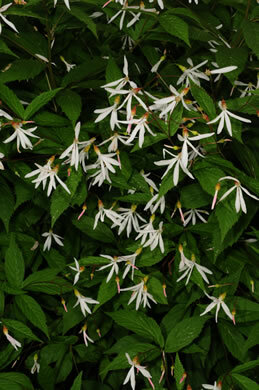 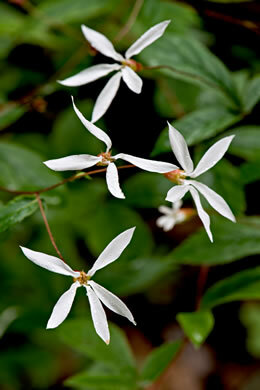 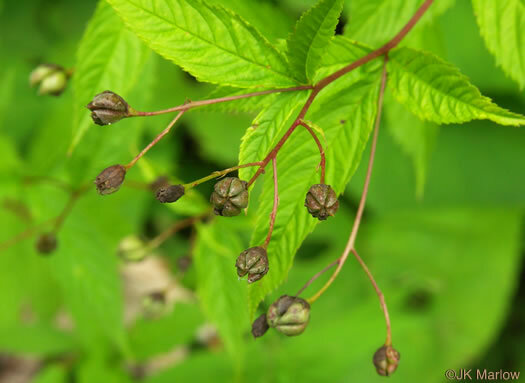 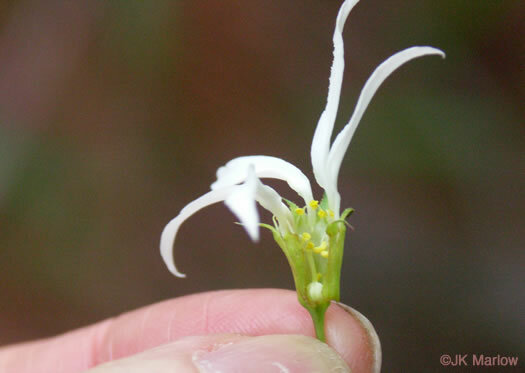 The hypanthium (formed from fusion of sepals, petals & stamens) is turbinate, per Vascular Flora of the Carolinas. 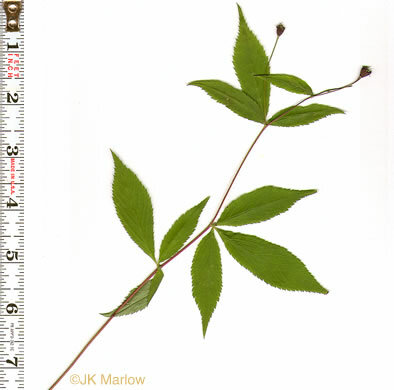 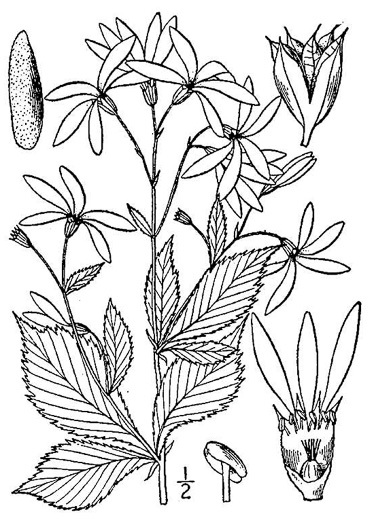 Three narrow leaflets, 2-4" long, that taper at both ends, per Wildflowers of Tennessee, the Ohio Valley, and the Southern Appalachians. 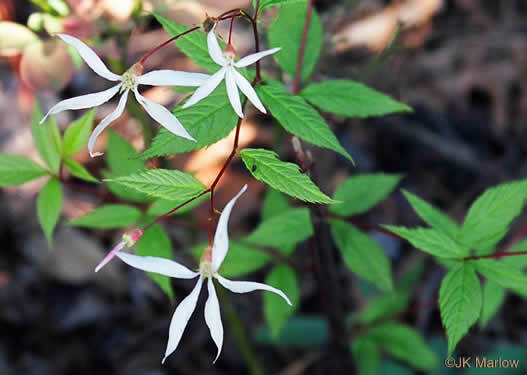 Five linear, slightly twisted, unequal petals, per Wild Flowers of NC, 1st edition.